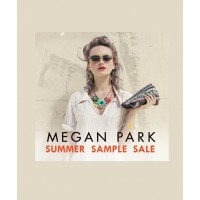 Up to 90% off samples and end-of-the-line apparel, accessories, girlswear and homewares. 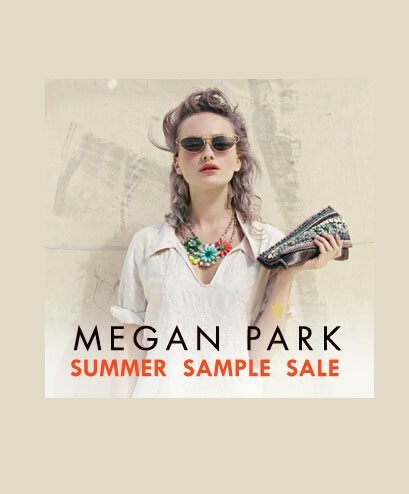 The long and eagerly awaited Megan Park Summer Sample Sale is upon us again! Just in time for the festive season, make significant savings on some gorgeous summer clothing, jewellery, bags, wraps and cushions*. The sale will run for one day only, so this is no time to hesitate, as with everything up to 90% off the best pieces will go quickly! Join them from 8am at 10/110 Moor St, Fitzroy on Friday November 30th, or feel free to drop a line on 03 9419 6472 for further information. *Please note no current season stock will be on offer.